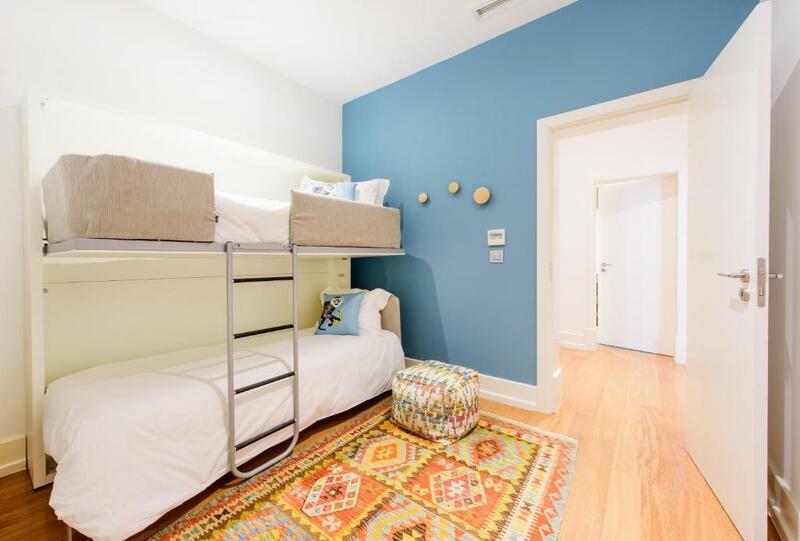 Excellent family friendly hotel in the Chiado neighborhood of Lisbon . Our two bedroom suite was very modern . My Kids loved the room and the bunk beds !. All the staff were very friendly . Staff were very friendly and helpful. The room has everything you need and they really care about the details. Tons of room. Kids liked the bunk beds. Included breakfast was amazing! Staff super friendly. Kids club was great. The suite was spacious and well equipped. We loved that the hotel supplied snacks, milk and juice--and that there was a kettle with tea! (There was a coffee maker, too.) Staff was very friendly. The free welcome drinks in the bar were a nice touch. Food was great. The hotel is very child friendly but we liked it even though we were travelling without kids. Travelled with our 3 kids that were 6, 3 and 1 year old and the hotel was perfect. The staff was friendly and really helpful for all purposes. The kids club is wonderful. Our kids loved going there and spend time with the awesome staff. the apartments are really nice and very clean - but best of all is the outstanding staff. Every person we met was better than excellent. the breakfast was really good and even offered eggs and pancakes made to order. A great place for small children since they offer a play room and babysitting service. Paul and Marlene were the best! We have a lot of allergies and they were extremely helpful and could not do enough for us. I highly recommend this hotel. The apartments were so clean and spacious for my family of 5. Great staff. John at the Kid's Club was incredible; our girls literally cried the last night when we had to say goodbye. 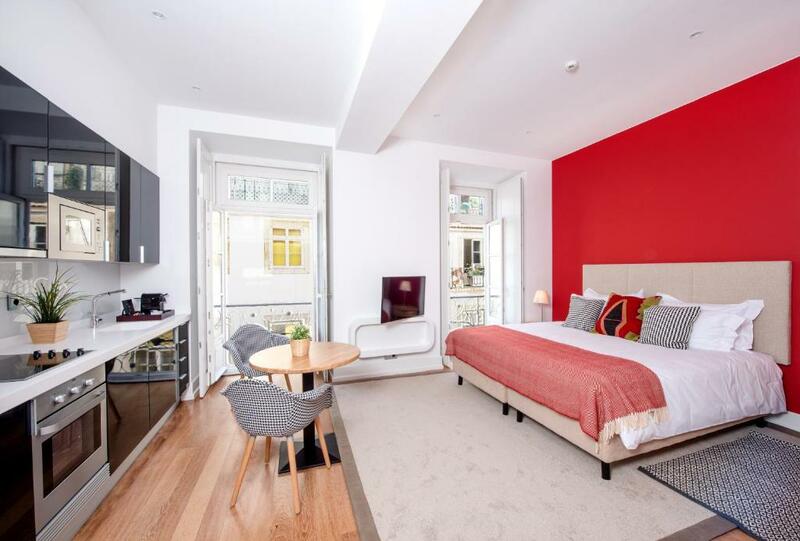 Lock in a great price for Martinhal Lisbon Chiado Family Suites – rated 9.6 by recent guests! 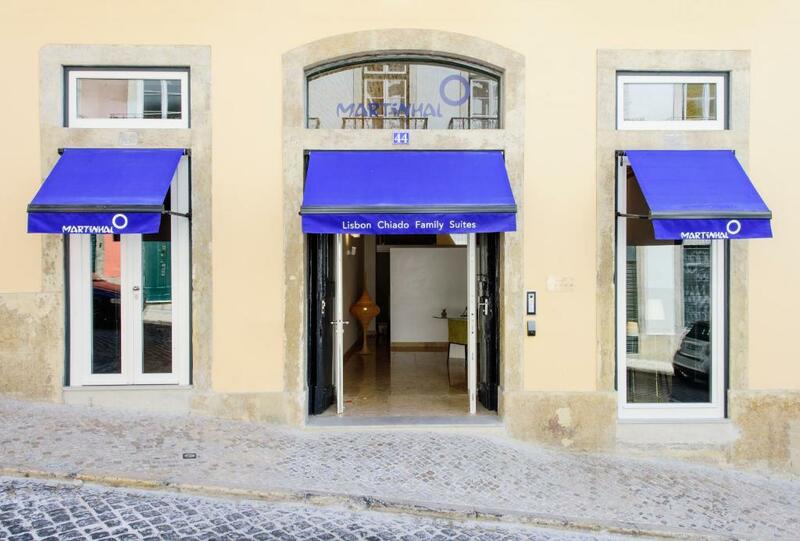 Martinhal Lisbon Chiado Family Suites This rating is a reflection of how the property compares to the industry standard when it comes to price, facilities and services available. It's based on a self-evaluation by the property. Use this rating to help choose your stay! 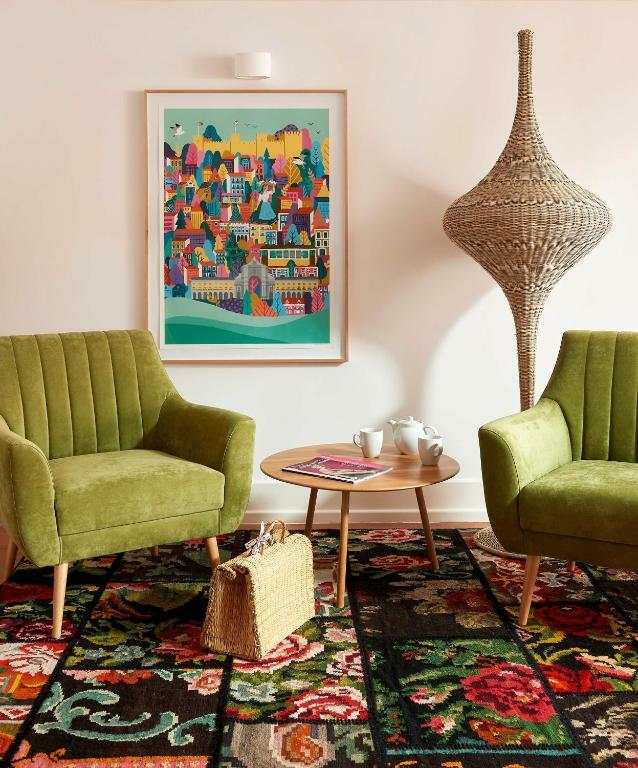 Located in the heart of Lisbon, Martinhal Lisbon Chiado Family Suites offers accommodations in the Chiado district, a 6-minute walk from the Cais do Sodré metro and train Station. Free WiFi is provided and a kids club is available at the property. 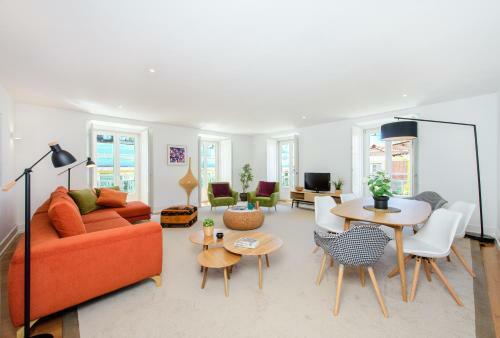 Composed of 37 air-conditioned apartments, accommodations at Martinhal Lisbon Chiado Family Suites range from studios to 2-bedroom apartments, all featuring wooden floors, a seating area with a sofa, a dining area and a private bathroom. Linen and towels are provided. 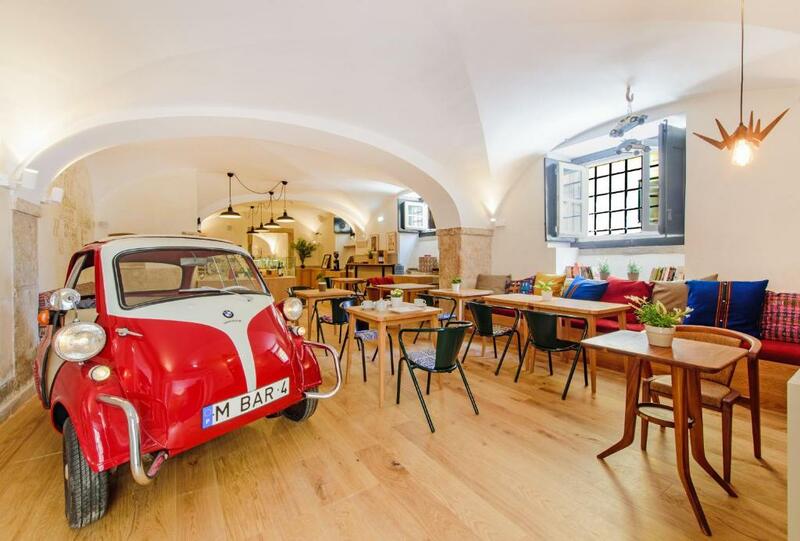 The lively Bairro Alto, offering various bars and eateries, is a 6-minute walk from the property, while Alfama, known for its Fado Houses and narrow streets, is 0.9 mi away and the iconic São Jorge Castle is 1.1 mi away. 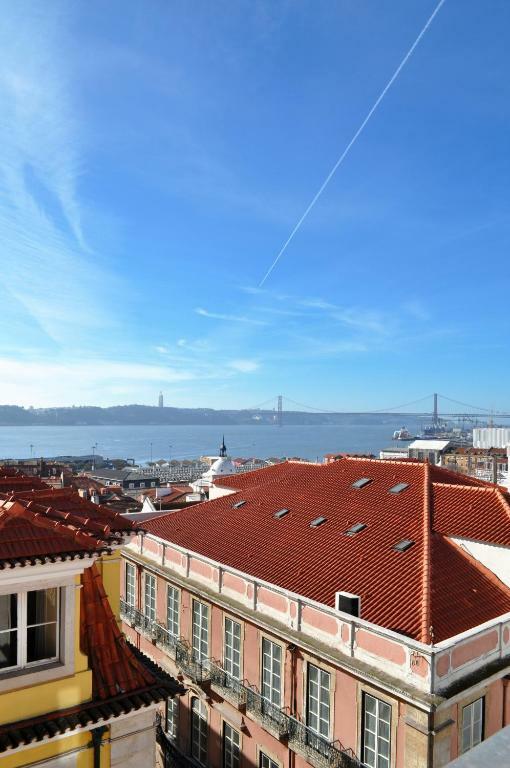 Lisbon International Airport is 6.2 mi from Martinhal Lisbon Chiado Family Suites. 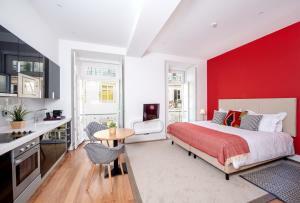 When would you like to stay at Martinhal Lisbon Chiado Family Suites? This spacious 2-bedroom apartment consists of a double room with private bathroom with shower, one children's bedroom with 2 bunk beds with capacity for 4 children, a living room, a kitchen and a bathroom with a bath. Is a city holiday with children difficult or impossible? Not anymore! 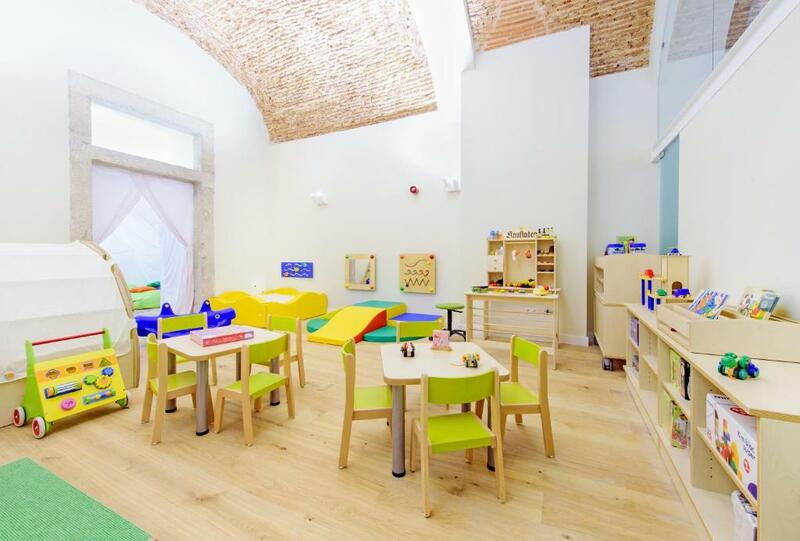 The founders of Martinhal in Sagres have created a perfect hotel for families in the heart of Lisbon’s trendy Chiado district. 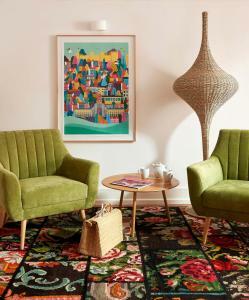 With 37 carefully designed apartments with love and authenticity, Martinhal Chiado is the perfect place to stay with families when visiting this city. House Rules Martinhal Lisbon Chiado Family Suites takes special requests – add in the next step! Martinhal Lisbon Chiado Family Suites accepts these cards and reserves the right to temporarily hold an amount prior to arrival. Everything is perfect except that there is a mosquito in room. We got several bites. This was hard to fault. Yes, the bathroom could have been a bit bigger but it was still functional and very nice. Considering what it takes to run a family-friendly hotel, this exceeded our expectations. Everything was great! The breakfast was good, catered for our dietary needs, very helpful staff and best of all everything was thought of in the rooms - right down to the last detail for a family. Definitely coming back again. Boring breakfast (but still good). All the services around kids were amazing. Kids loved day and evening care. Hotel provided us with stroller so we didnt have to struggle with it on the airport. Room was spacius, well designed and child proof :) All the hosts were really kind and gave us all the directions we needed to make the most of our vacations. Unfortunately, our stay was rather disappointing. Somewhere between Booking and the hotel, they didn't realise we were coming with kids (even though we had clearly stated it). So we missed a bed!! For a family hotel, this is pretty poor. Mistakes happen. We were not too bothered. However, nobody offered any alternatives. No spare blankets, pillows or even beds were available! Our kid had to sleep on a bare sofa. She got so cold, she ended up sharing a tiny bed with her brother in the middle of the night. Not what you expect for this price of service. Nobody ever apologised. We were very much treated like we were high maintenance customers who complained about a small detail! Really not acceptable! We don't really care whose fault it was but a bit of kindness and a small gesture would have gone a long way. Also, the breakfast was not good enough for this standard of hotel. The food was good but the staff was overwhelmed. Always plates, food or drinks missing. And for a family hotel, the buffet was not accessible to small kids which is a shame. 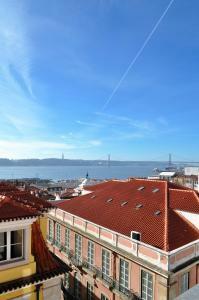 The hotel is in the best location to visit Lisbon. You can walk to many places and there is everything you need nearby. If Kids' clubs are your thing, then this hotel is for you. They will take care of your kids for free at any (almost) any age. This is perfect to go out for a meal to one of the amazing restaurants nearby. Breakfast in the common area is crowded. It was better to have breakfast in our room. 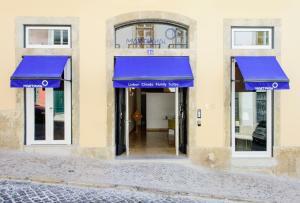 Excellent hotel, very well located in the heart of Chiado, yet in a quiet street. The room was fantastic, more like a two bedroom apartment, decorated in a modern, upbeat style with beautiful artwork on the walls. Very spacious and comfortable. The staff is incredibly kind and helpful. I’m very glad we stayed here. Kids club could have had more activities for older kids. Price was a little on the high side (my opinion of course). Excellent location, very good breakfast and friendly staff. The elevator was tiny and not intuitive to operate. We couldn't find the stairs to the ground floor. Other than that, I can't think of anything we disliked. Amazing hotel for a family. Large family suite, beds extremely comfortable, very friendly and helpful staff. Little presents for the kids very much appreciated. Great kids club. My 3, 8 years old and even my 10 years old loved it . Will definitely go back.